The snow is all the talk already this week! 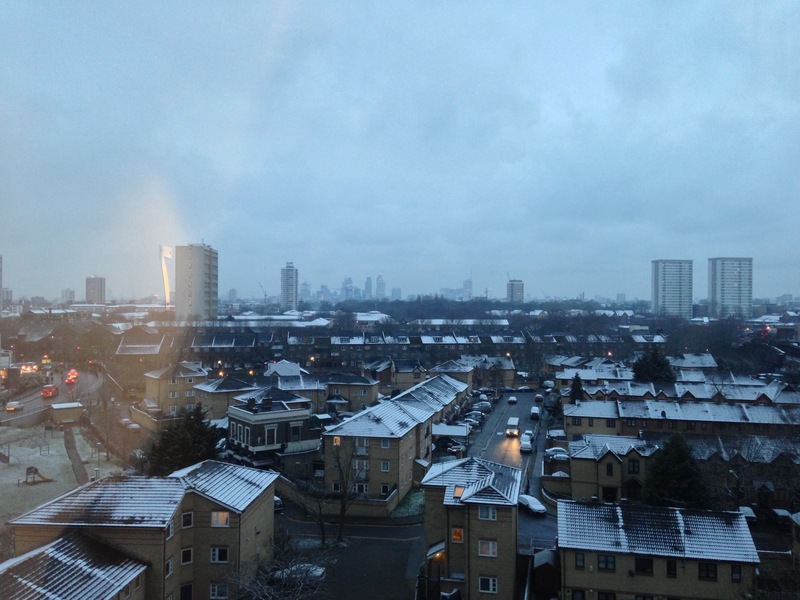 We woke up to London being dusted in white and looking so pretty. Definitely got the tube today, such a chilly day! 15/01/2013 – The most amazing soup!